Donald Trump has been voted the celebrity who blows the most hot air. 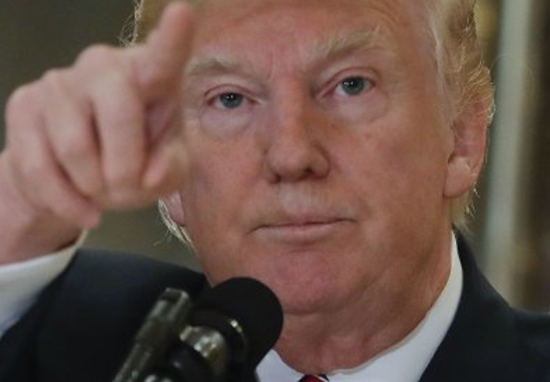 The US president topped a list of 50 public figures to find out who’s the biggest windbag, with two thirds of the population putting him on top. The survey of 2,000 adults saw controversial columnist Katie Hopkins place second, and former UKIP leader Nigel Farage in third. Donald Trump coming top of a poll like this isn’t much of a surprise. While many agree with a lot of what he says, he has a habit of using interviews and his social media channels to seemingly air every thought that pops into his head. This wouldn’t be an issue if he didn’t happen to be in one of the most powerful positions on the planet. Trump recently made news by firing his Secretary of State, Rex Tillerson, and organising a high-stakes meeting with North Korean dictator Kim Jong Un. And the president’s tweets are often littered with spelling mistakes, exclamation marks and the desire to ‘MAGA’ – Make America Great Again. 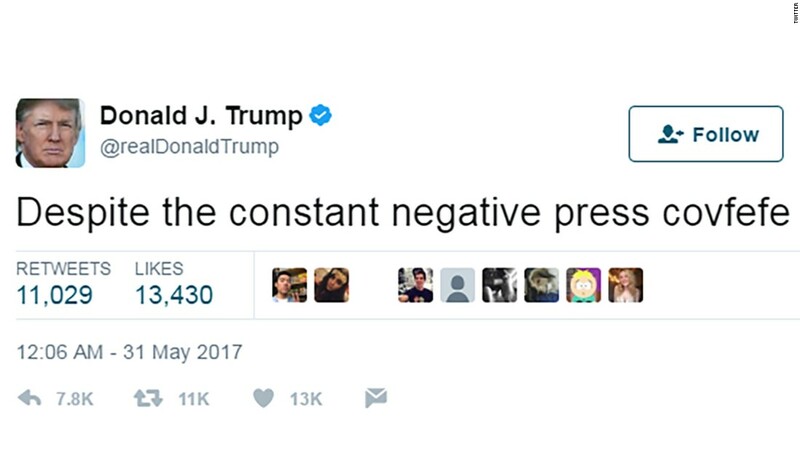 One of his most famous tweets mysteriously read: ‘Despite the constant negative press covfefe’ and nothing further, leading experts to ponder exactly what he meant. 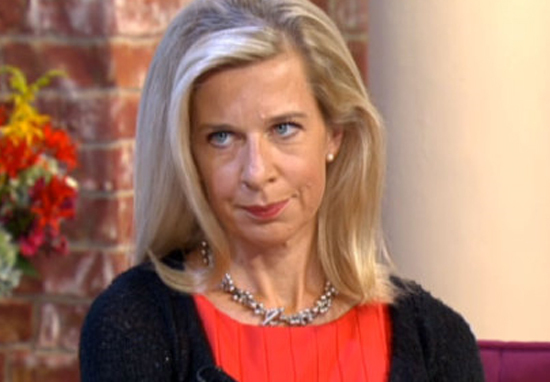 Second-placed Katie Hopkins has split opinion since finding fame in 2007, and has carved a niche as one of Britain’s most divisive columnists. The top five was rounded out by Piers Morgan, followed by Foreign Secretary Boris Johnson. And just outside the top five were Kim Kardashian, Russell Brand, Jeremy Corbyn, Kanye West and Katie Price. In fact, people in Britain believe Corbyn spouts more hot air than big-headed rapper Kanye West – as they placed eighth and ninth respectively. Half of the population say they’re less likely to buy a celebrity’s music, watch their film or TV show or support their politics if they think the celeb is full of hot air in real life. The same amount of people in Britain will get up and switch off the TV or radio if they hear a celebrity they think is full of hot air come on. And the personality trait most despised by the British public is arrogance, which is a huge sign someone is full of hot air. 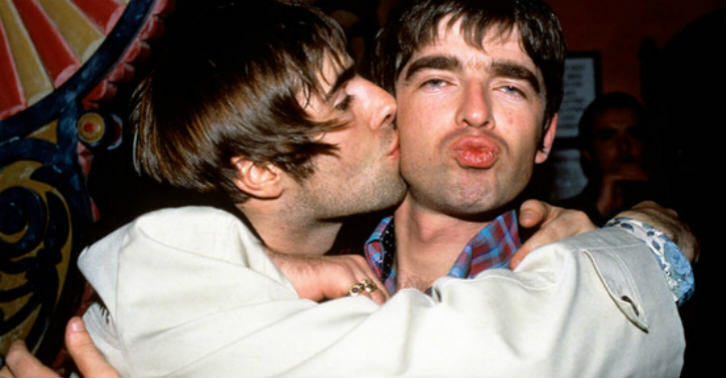 Elsewhere in the list, both Gallagher brothers appeared – with Liam coming higher than Noel, which will no doubt amuse the former Oasis singer. Our study found lots of politicians on the list of people who are supposedly full of hot air. The term is defined as ‘bragging, empty, exaggerated talk’ which many people believe politicians are guilty of. 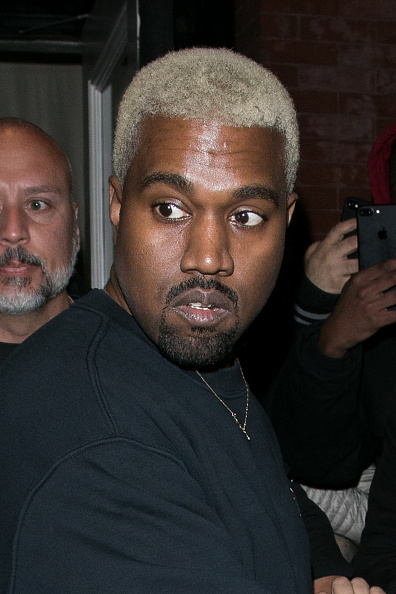 We were surprised to see Kanye West, however, place out of the top five – he needs to up his game if he wants to reclaim the top spot.